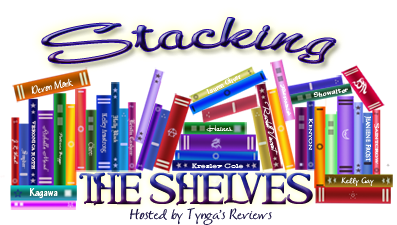 Stacking the Shelves is all about sharing the books you are adding to your shelves, may it be physical or virtual. This means you can include books you buy in physical stores or online, books you borrow from the library, review books, and of course e-books! This is a weekly meme hosted by Tynga's Reviews. What did you find for your shelves this week? These all look interesting! 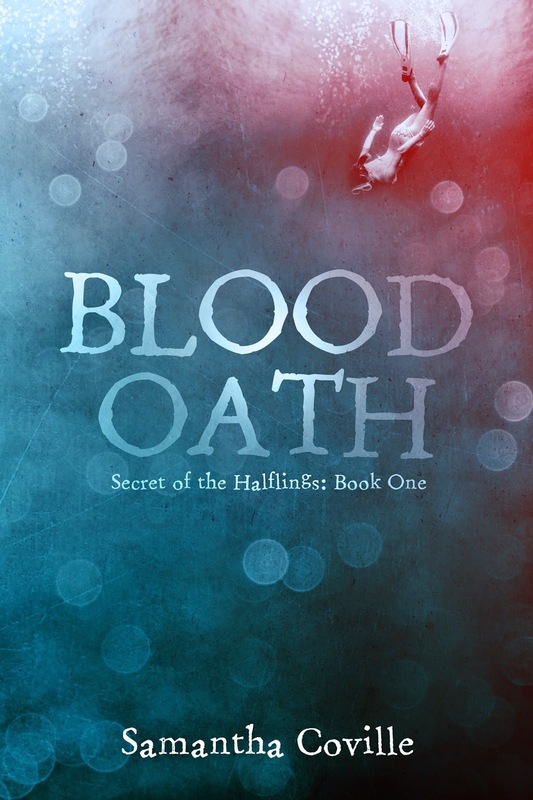 And the cover of Blood Oath is so pretty!! I am such a sucker for a pretty cover. Legend is great, I definitely recommend it! I've heard some good things about Remember Me, and I love the cover for Carnelian. Great haul, enjoy! 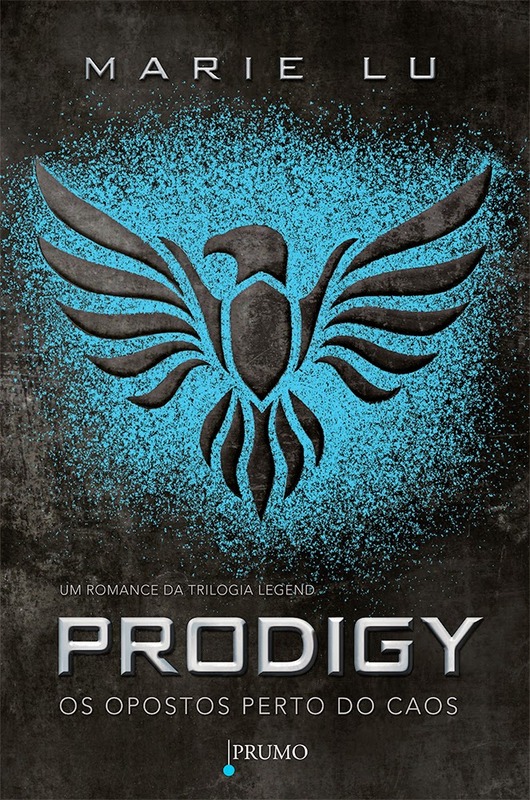 Prodigy was my favorite of the series. Hope you enjoy! And dont forget to enter the giveaways! Looks like lots of great books this week - I've heard lots of great things about the Legend series! Oh these are beautiful covers. Carnelian is a real eye-catcher! I keep meaning to go back to the Legend series, but it's been sooo long. I'd probably have to reread Legend. x) My StS! 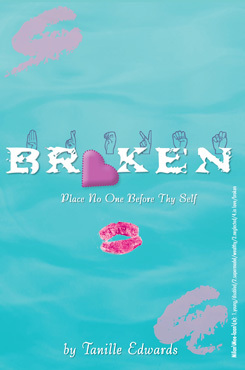 Prodigy broke ALL the feels. I haven't even made it to Champion yet because I'm scared of how the series will end! Carnelian sounds SO good. I look forward to your thoughts. Enjoy and sorry for the super delayed reply! 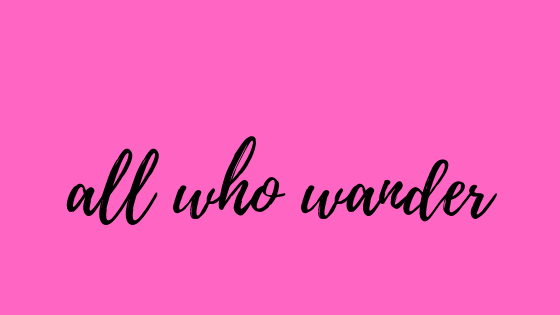 Top Ten Books on my Summer TBR List! 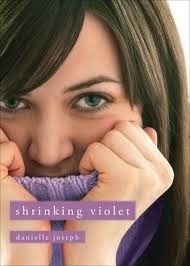 Books N Bloggers Swap! Sign Up Now!